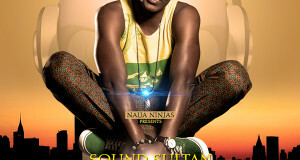 Sound sultan is back with an official video for his new single “natural something” . A lot of familiar faces in this video. Enjoy!! !